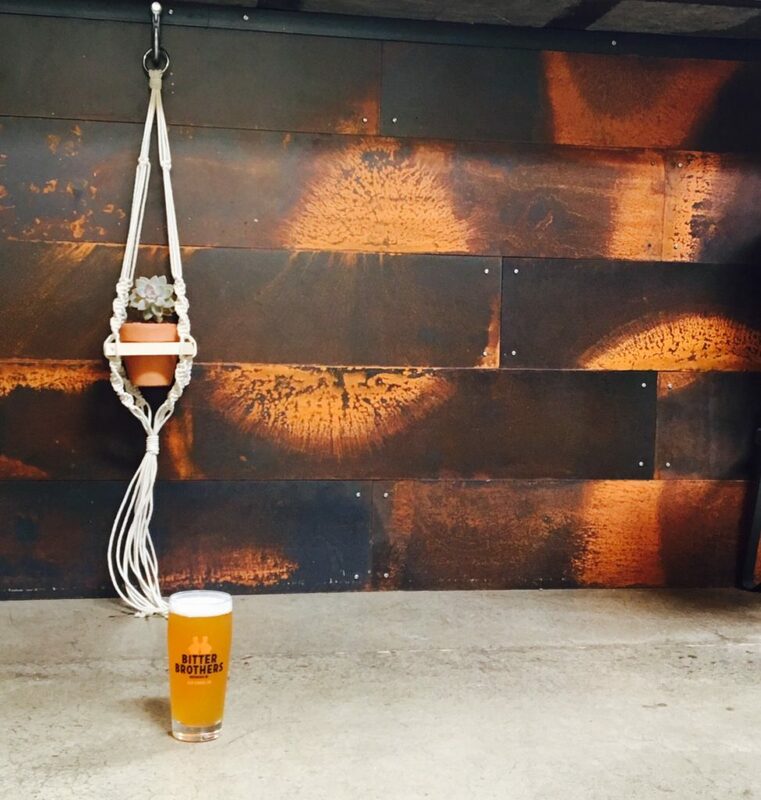 Now’s your chance to get crafty with us in the tasting room and put your macrame skills to the test! Women’s Craft Beer Collective is gonna be in-house with one of their fun events. It’s your chance to hang out, learn a fun skill with a hands-on instructor and drink some great beer. It’s your chance to hang out, learn a fun skill with a hands-on instructor and drink some great beer. Sign up today! It’s $45 pp on their website. Click here for more details & to purchase tickets.